New York, NY (August 13, 2013) – Effie Worldwide announced today the launch of a new Effie Korea program. Created in partnership with AD STARS, the Effie Korea program will celebrate marketing effectiveness in the Republic of Korea. Effie Worldwide is known globally as the leading champion of marketing effectiveness. Effie Worldwide's signature initiative, the Effie Awards, is recognized throughout the industry as the global standard of marketing effectiveness excellence. With the addition of the Effie Korea program, Effie Worldwide’s international network now expands to 40 national programs and 4 regional programs. Effie Worldwide’s new partner, AD STARS, will organize the Effie Korea program. AD STARS runs an international advertising festival in Busan and has a strong network in the region. 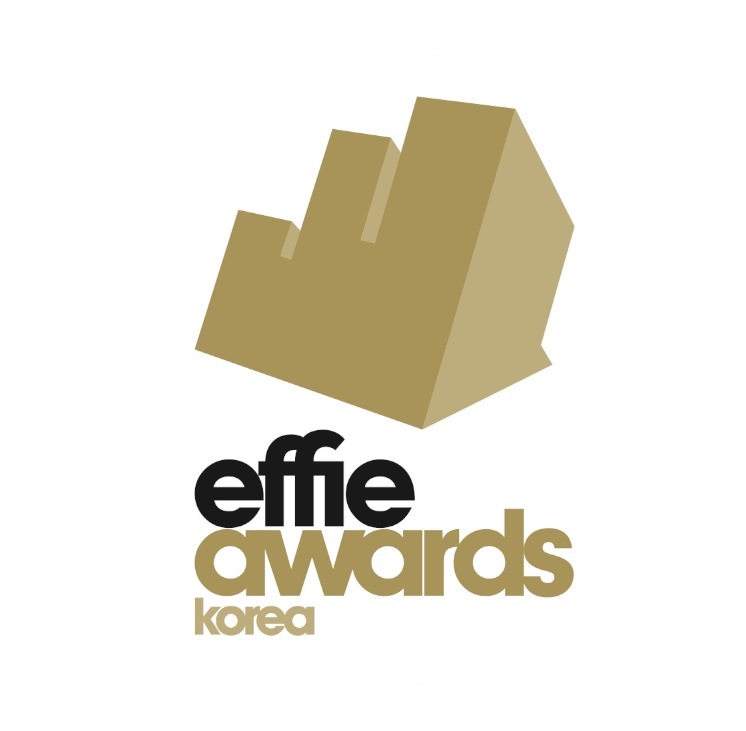 The first Effie Korea program will take place in 2014. The 2013 AD STARS Festival will take place August 22-24, 2013. The festival will feature a special segment on the Effies presented by Judd Labarthe, an experienced Effie judge, presenter, and Effie Award-winner. The presentation will present recent Effie-winning cases and discuss what it takes to win an Effie. ”There is no award specializing in marketing effectiveness in Korea. Effie Korea will be a good opportunity to develop the scientific approach in evaluating marketing communication campaigns in Korea,” said Hwan Jin Choi, Co-Chairperson of the AD STARS Executive Committee. Finalists and winners in all Effie Awards programs will be included in the Effie Effectiveness Index (http://www.effieindex.com), which ranks the most effective agencies, marketers and brands in the industry by analyzing finalist and winner data from worldwide Effie competitions. The 2014 Effie Effectiveness Index rankings will be announced in June 2014. Championing the practice and practitioners of marketing effectiveness, Effie Worldwide spotlights marketing ideas that work and encourages thoughtful dialogue around the drivers of marketing effectiveness. The Effie network works with some of the top research and media organizations worldwide to bring its audience relevant and first‐class insights into effective marketing strategy. The Effie Awards are known by advertisers and agencies globally as the pre‐eminent award in the industry, and recognize any and all forms of marketing communication that contribute to a brand's success. Since 1968, winning an Effie has become a global symbol of achievement. Today, Effie celebrates effectiveness worldwide with the Global Effie, the Euro Effie, the Middle East/North Africa Effie, the Asia Pacific Effie and more than 40 national Effie programs. For more details, visit www.effie.org. Follow @effieawards on Twitter for updates on Effie information, programs and news.